Mobel Kids Table & Chairs. 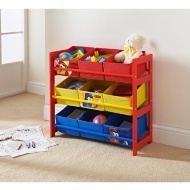 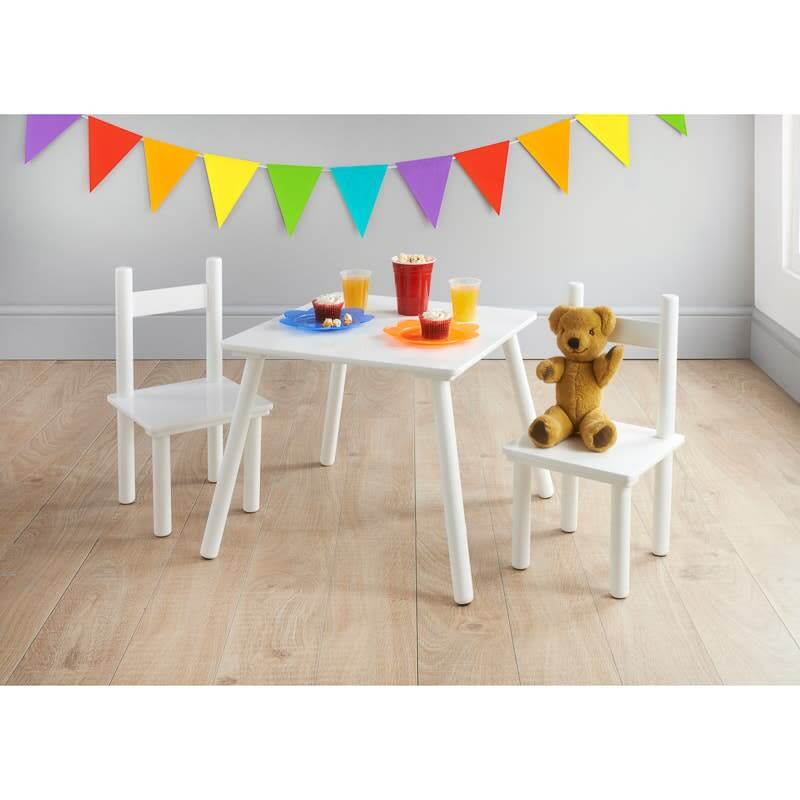 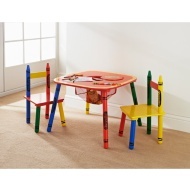 Add some furniture to your little one's bedroom or playroom with this Mobel Table & Chairs. 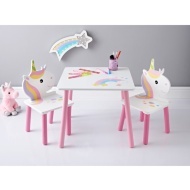 Perfect for hosting pretend tea parties with teddy bears and princesses!